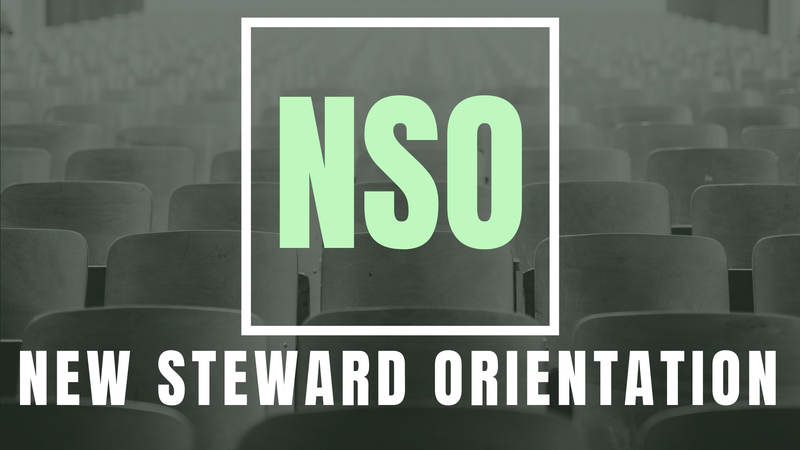 Our New Steward Orientation sessions help you to discover Amity Bible Church and learn more about who we are, what stewardship looks like, and how to get involved in ministry here. You’ll also be given the opportunity to become a steward of Amity as well as an opportunity to connect others as we become fully devoted followers of Christ and the church as Christ intended it to be. 2. Complete our New Steward Orientation session. The following NSO session is currently scheduled. May 19, 2019 8:30 a.m.
STEWARDSHIP AT AMITY MEANS TO LIVE A SACRIFICIAL LIFE WHEREBY WE INVEST OUR TIME (WE ATTEND), OUR TALENT (WE SERVE), AND OUR TREASURE (WE GIVE).